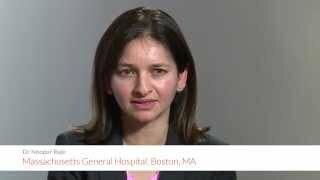 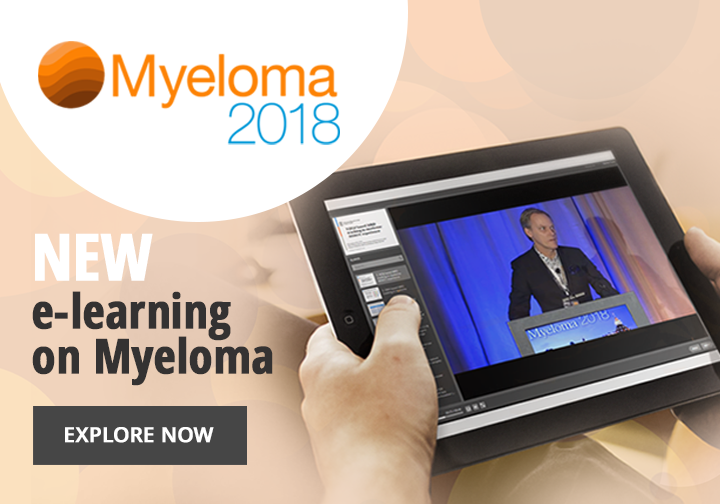 Noopur Raje, MD, Massachusetts General Hospital, Boston, MA, discusses precision medicine in the field of multiple myeloma (MM). 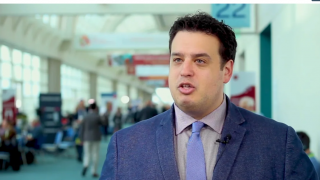 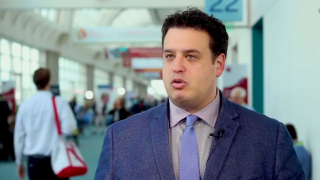 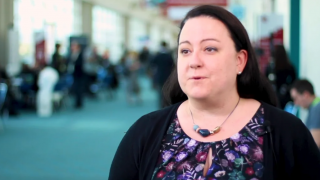 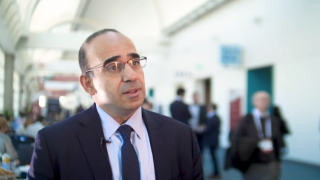 Dr Raje covers the example of vemurafenib monotherapy for BRAF mutation postive MM patients, and discusses future plans to combine the BRAF inhibitor dabrafenib with the MEK inhibitor trametinib. 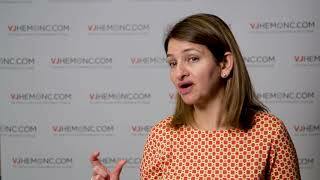 She also highlights the fluidity of the term precision medicine and what should be included within this definition. 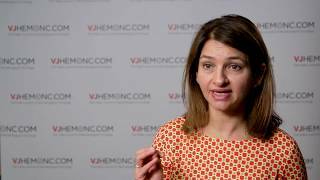 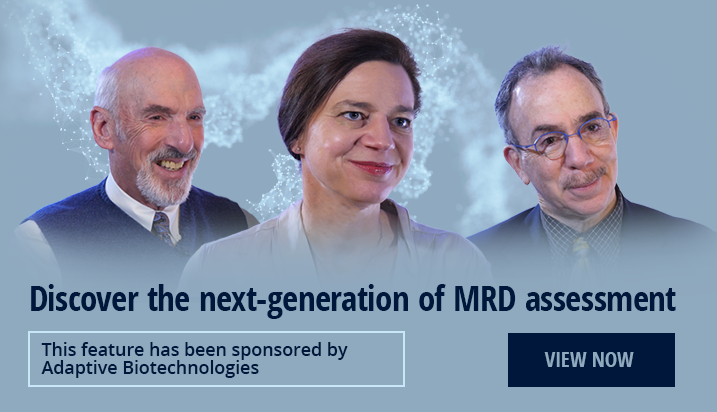 This interview took place at the European School of Haematology (ESH) International Conference on MM 2018, held in Mandelieu, France.